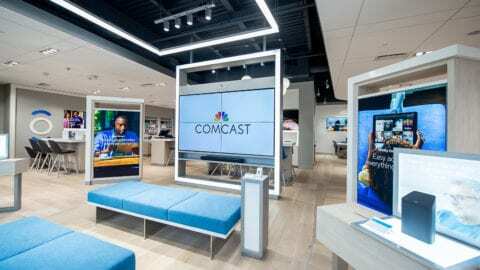 Already the largest WiFi network locally and in the country, Comcast announced today that more than 325,000 WiFi hotspots have been installed in the Greater Chicago Region since Xfinity WiFi was launched here in May of 2013. 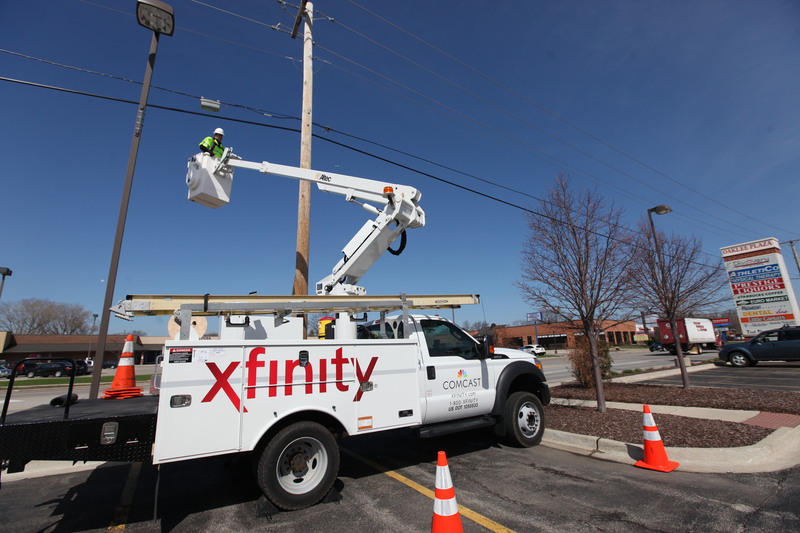 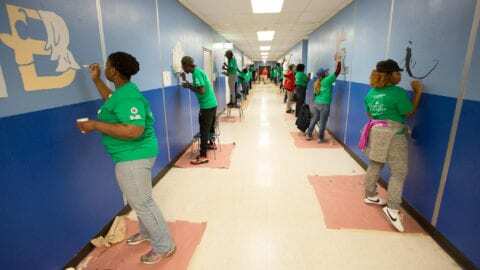 In addition, the company announced today that the network will reach 8 million hotspots across the country this year. 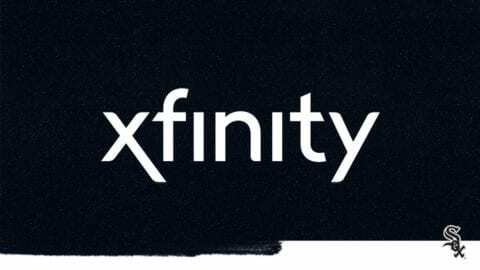 For more information or to locate a WiFi hotspot, visit www.xfinity.com/wifi or download the Xfinity WiFi app from the Android or iOS app stores.